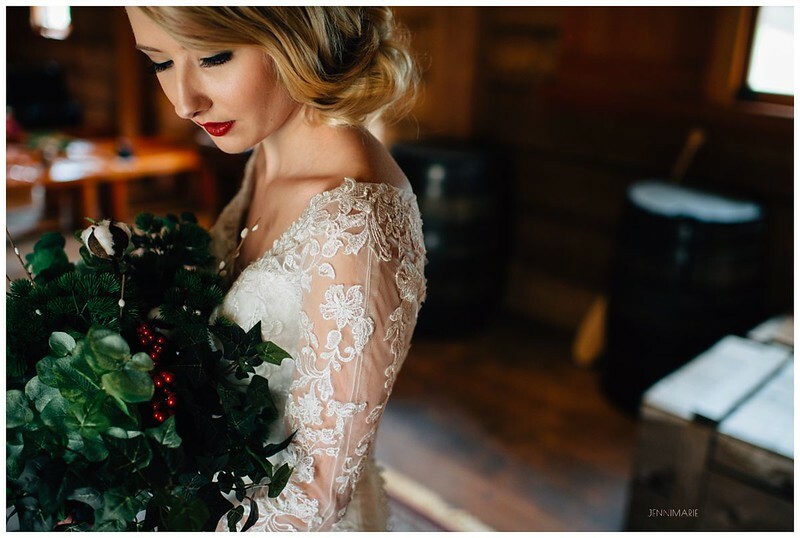 Have you counted the reasons to have a winter wedding? 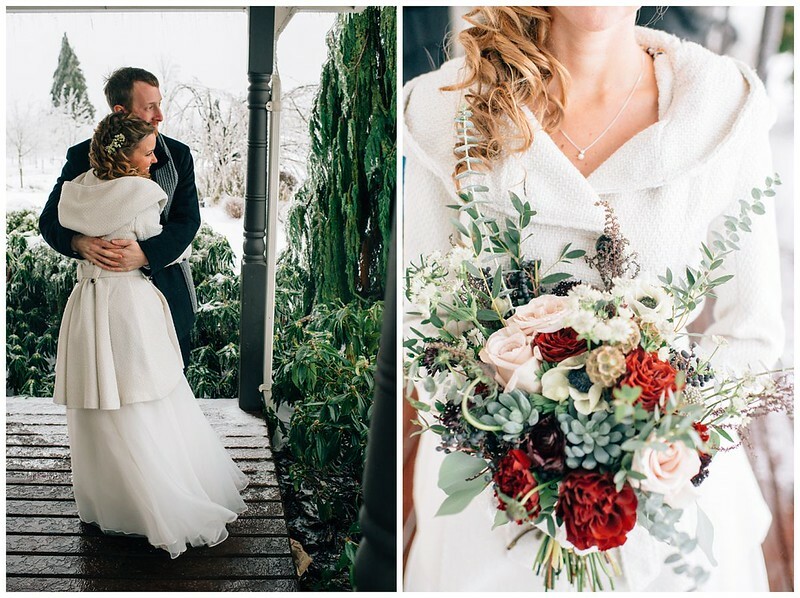 While each season certainly has its own special advantages, there is something utterly unique (and ridiculously beautiful) about winter weddings. Be it the warm drinks or the twinkling lights, everything is just a little nicer in the winter. 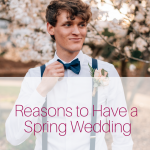 Having an off-season wedding has far more in its favour than greater venue availability and low-season pricing – though those certainly are a plus! 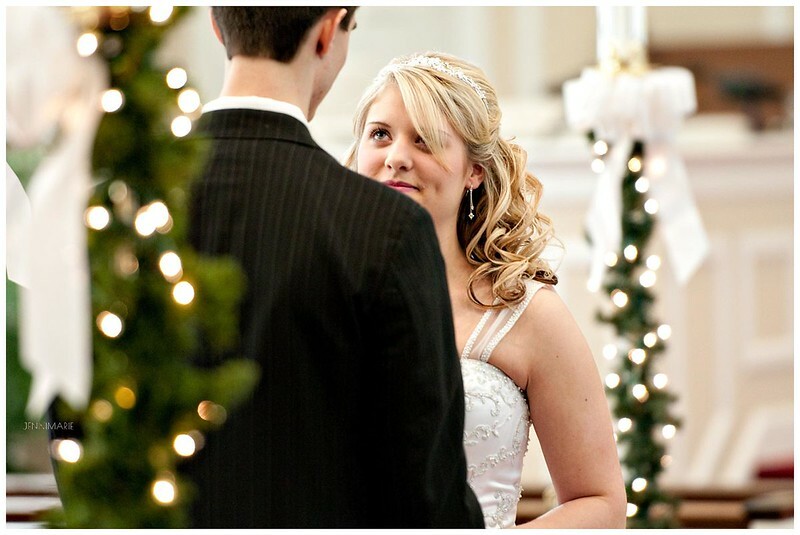 If you are deciding when to have your big day, here are the top five reasons to choose a winter wedding. 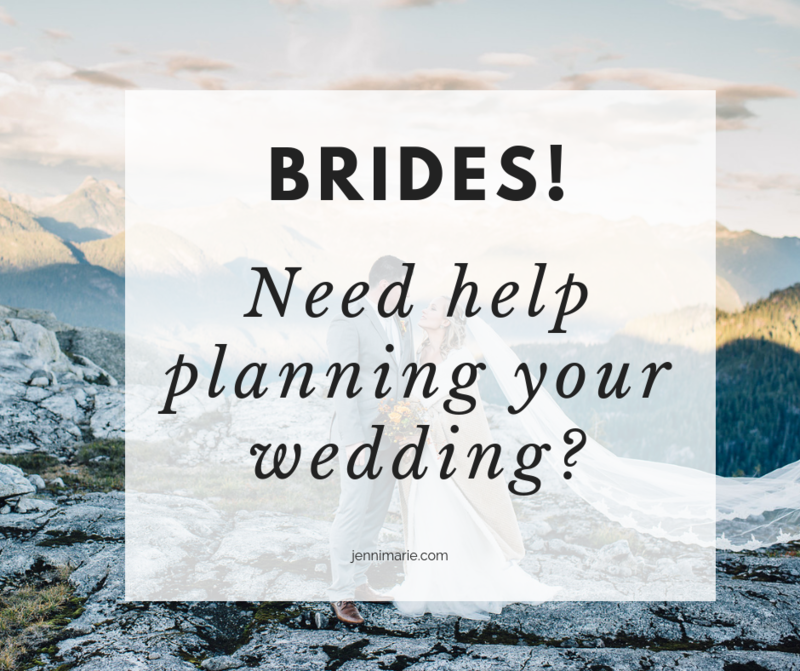 The warm glow from the candles, the hot chocolate bar (or mulled wine, if that’s more to your liking) and smores, scarves and mittens, white gloves, and lets not forget the adorable matching bridal party scarves, shawls and pashminas. And of course, decor. 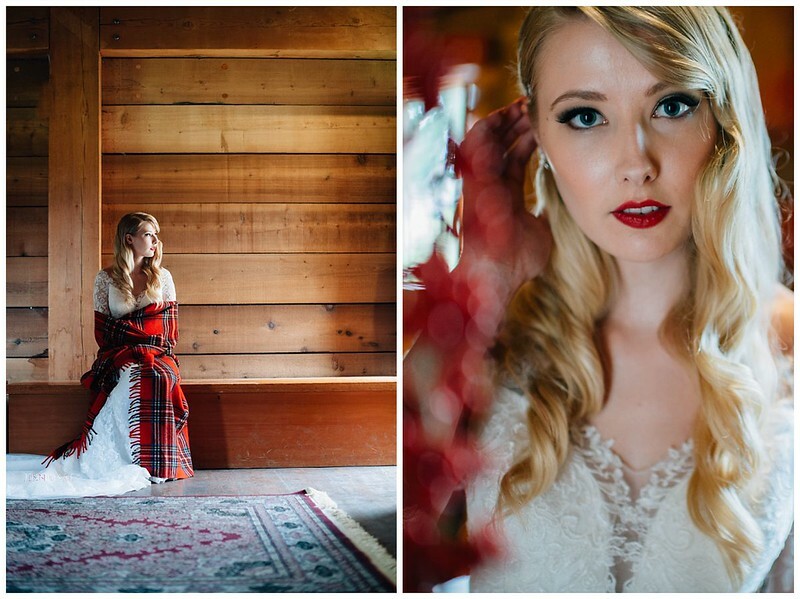 Pinecones, cinnamon sticks, evergreens and plaid. 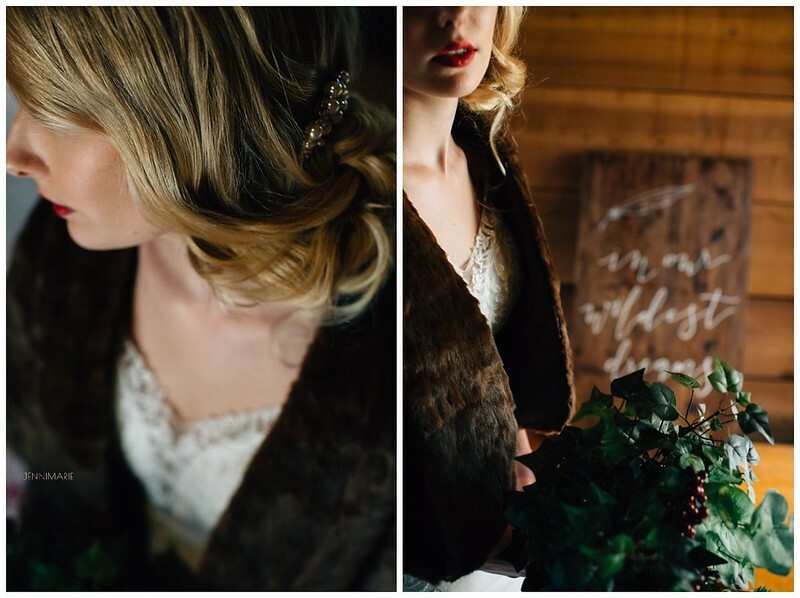 Winter is the time of year we all embrace coziness in its fullness – fireplaces, candle light, good books … allow that feeling of cozy to guide and inspire your winter wedding. 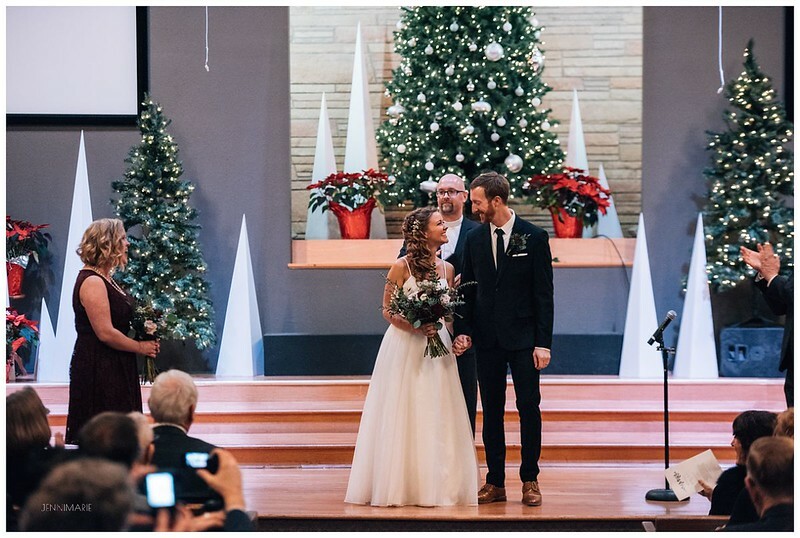 Be it Christmas, New Years, Valentines, or simply winter wonderland, winter weddings have the optimal holiday proximity — this is usually the top of the list of reasons to have a winter wedding. An elegant Christmas tree in the foyer, simple garlands in the sanctuary, or heart-shaped mini red velvets, the possibilities abound. 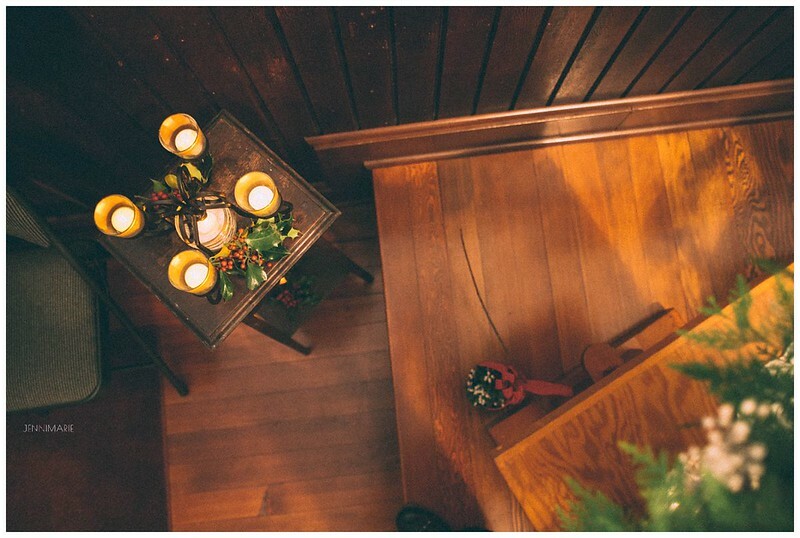 Not to mention, many venues may already be decorated for the season, providing a welcoming backdrop while still allowing you to add your own personal touches. 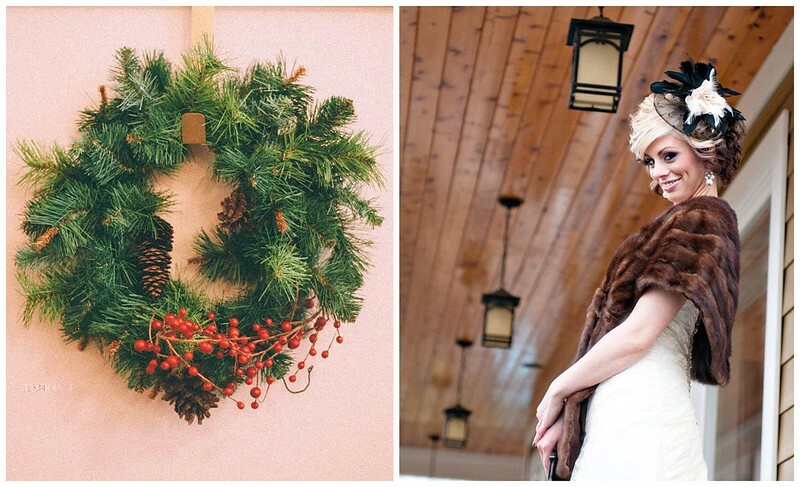 Whether you prefer an understated elegance, or are an unashamed holiday enthusiast, winter weddings are for you. And, I’m sorry – a Christmas cookie buffet. Can we please? I’m sorry, but could there possibly be a better reason? I’ll wait. 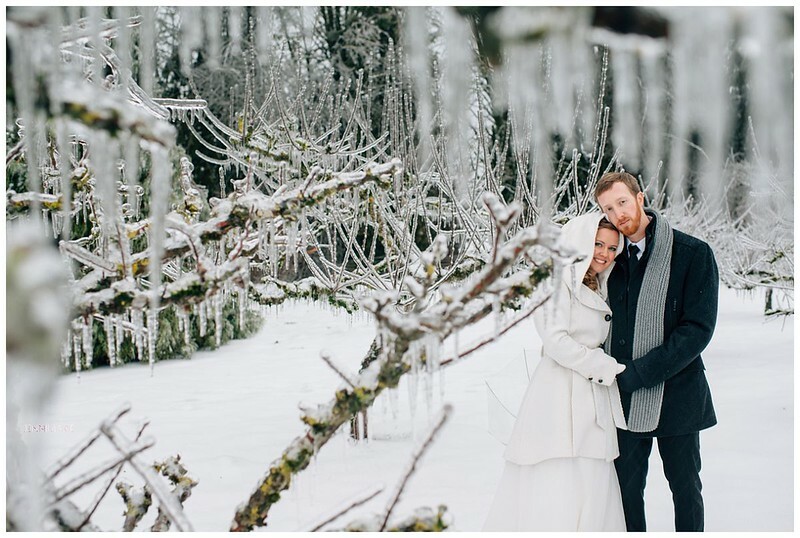 Certainly, a winter wedding may not guarantee a snow wedding, but is there anything more magical than wedding photos surrounded by sparkling white snow? Not to mention that the chances of being able to get snow/rain umbrella shots (or the even more magical snow/rain umbrella shots at night) increases significantly in the winter. Nevermind stressing over the weather – embrace every second of it! Now, hear me out on this one. Less daytime hours can be a good thing! 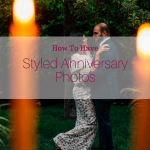 Take advantage of the sunset before transitioning into the magical moodiness of soft twinkling lights and candles (see reason number one) with the comfortable romance of a wintery night – all while still being able to duck out to the honeymoon as early as you want. 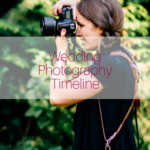 Early sunset allows you to condense the most beautiful parts of the day into a comfortable timeline – bridal party and family photos in the crisp light of the morning or the afternoon, and intimate couple photos at sunset, followed by sparkling lights in the quiet night for your celebration and send-off. Few things feel as intimate as the holidays. It is a time that we come together as families and friends to celebrate and enjoy each other’s company. 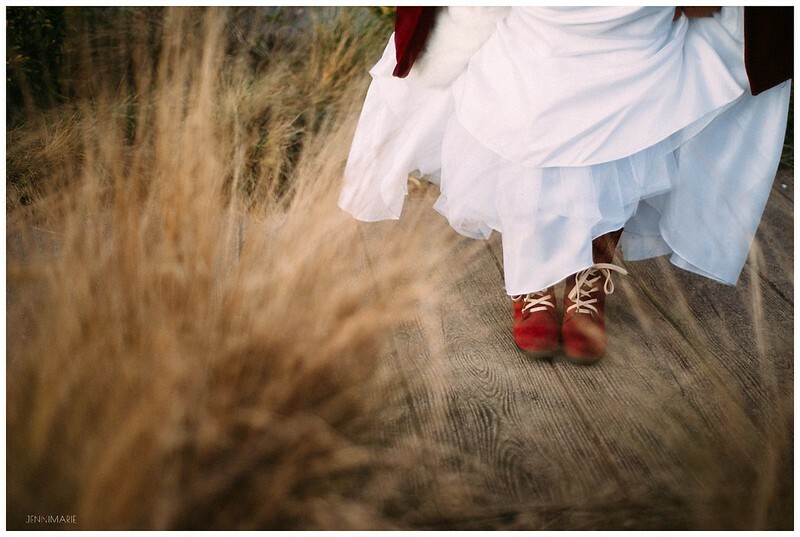 What better spirit to embrace in a wedding! The winter holidays hold a feeling of warmth and togetherness, bringing a special intimacy to your day. 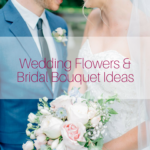 This is especially true if you want a smaller wedding to begin with – the added warmth of the holidays will make it a day treasured in memory for years to come. 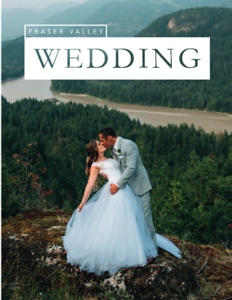 The coziness and the holidays, the snow pictures, sunsets, and intimate feel, all make winter weddings one of the most special celebrations, and can add the perfect layer of elegance, mixed with the feeling of home, to your special day. 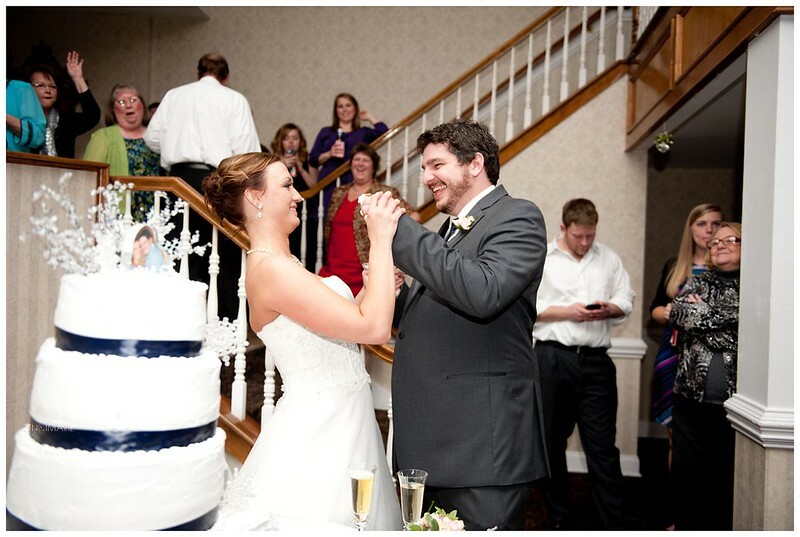 Cheers to the winter weddings – may they be magical, intimate and cozy, all rolled into one for your special day.